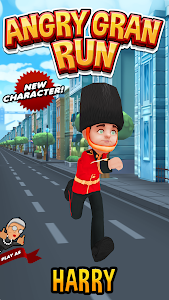 Meet our BRAND NEW character, CARLOS! 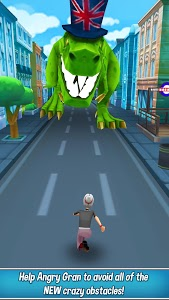 - Exclusive to MEXICO! 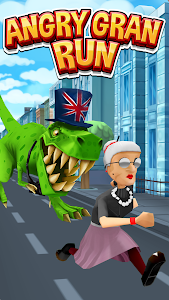 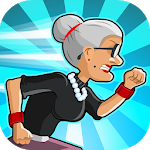 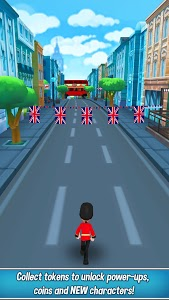 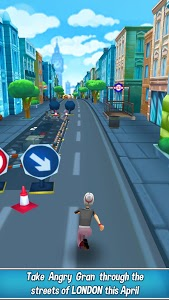 Similar to "Angry Gran Run - Running Game"